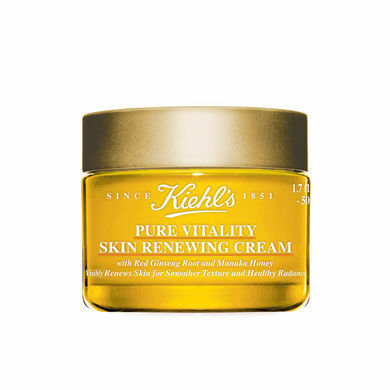 All that bad food and partying hasn’t done your skin any good… has it? 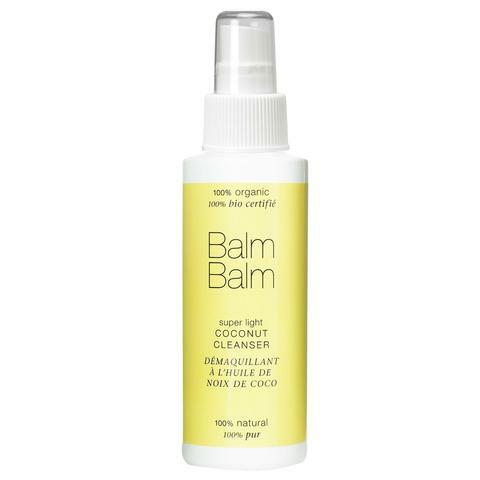 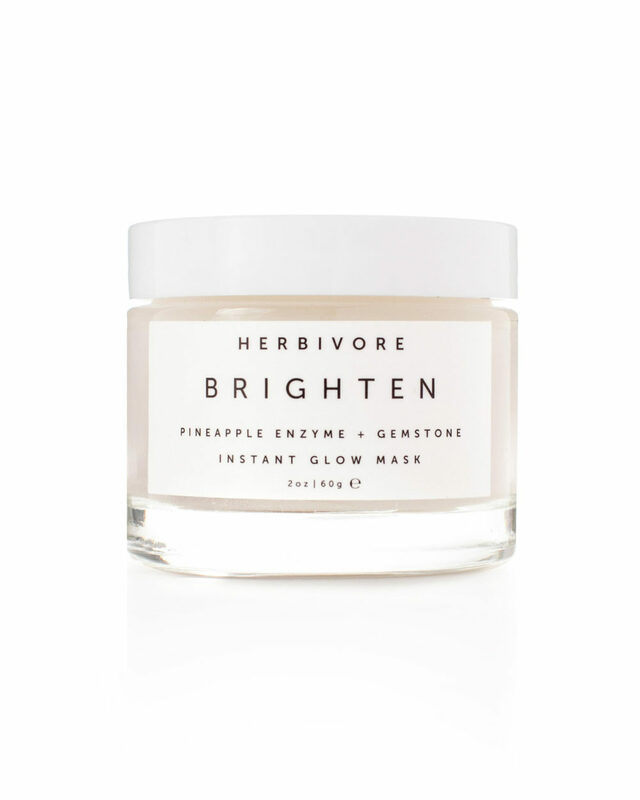 The festive period often puts a strain on our beauty routine, it has you struggling for time and there’s often not enough time for your daily cleanse or exfoliation. 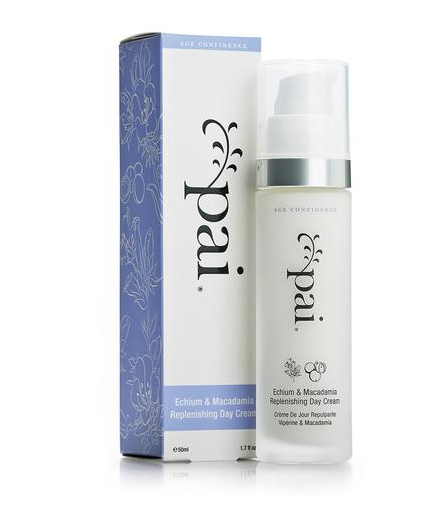 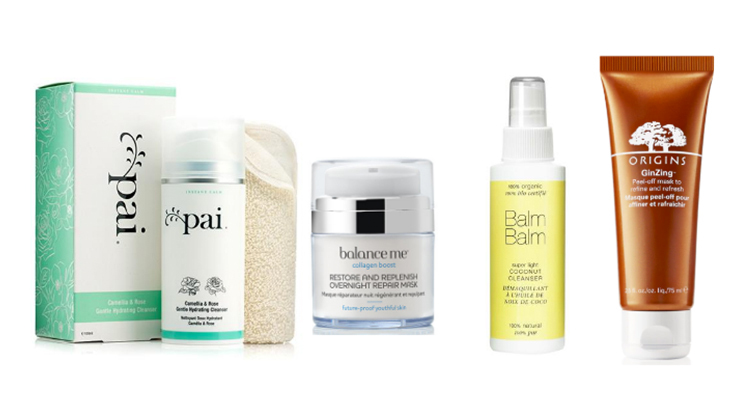 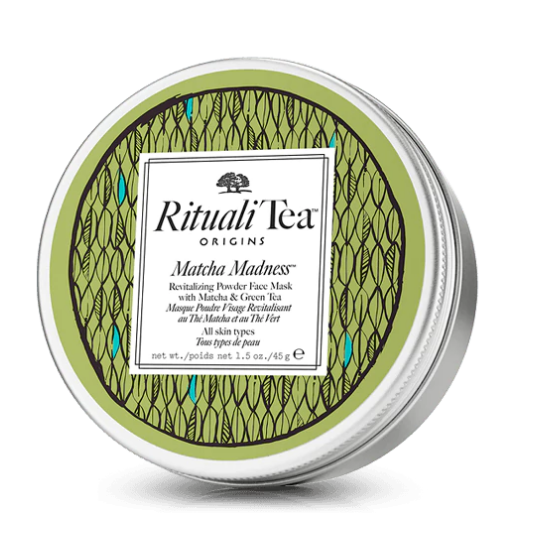 We’ve pieced together the best ‘out-of-this-world’ natural products so you can achieve flawless skin this January. 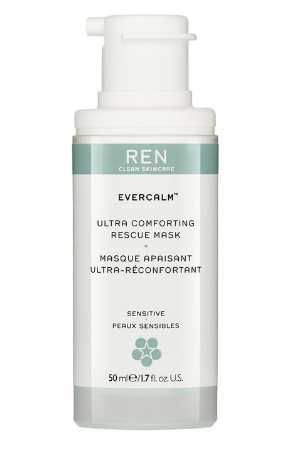 REN, Evercalm Ultra Comforting Rescue Mask from Space.NK. 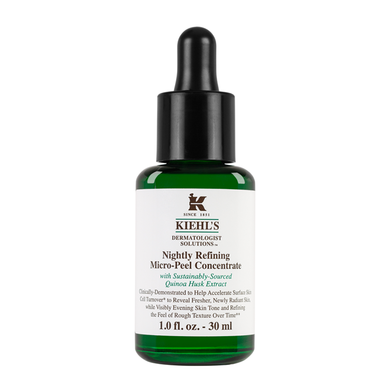 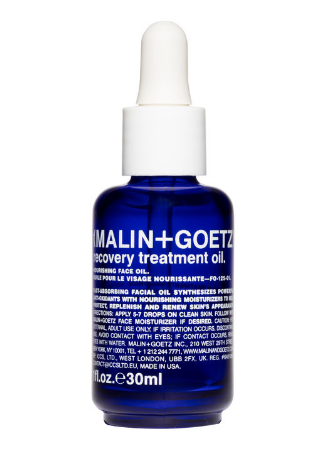 MALIN + GOETZ, Recovery Treatment Oil from Space.NK. 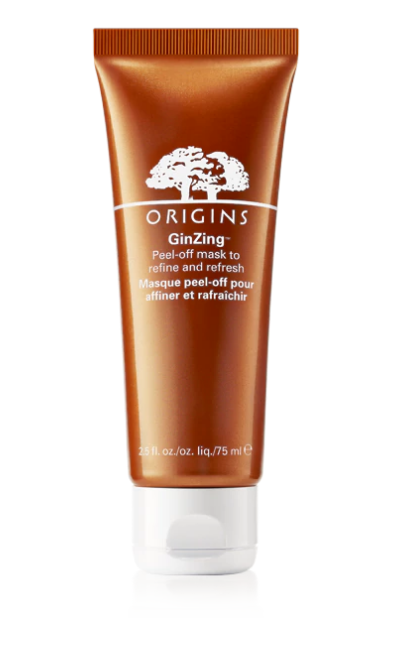 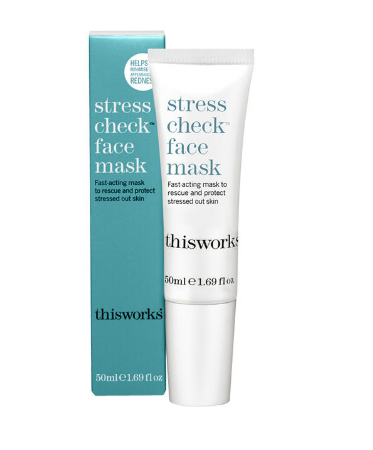 this works, Stress Check Face Mask from Space.NK. 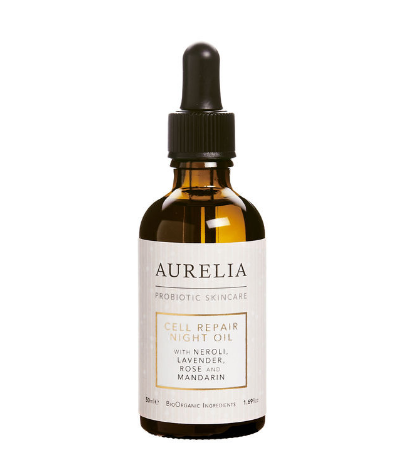 Aurelia Probiotic Skincare, Cell Repair Night Oil from Space.NK. 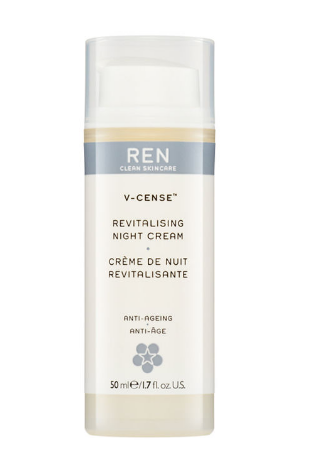 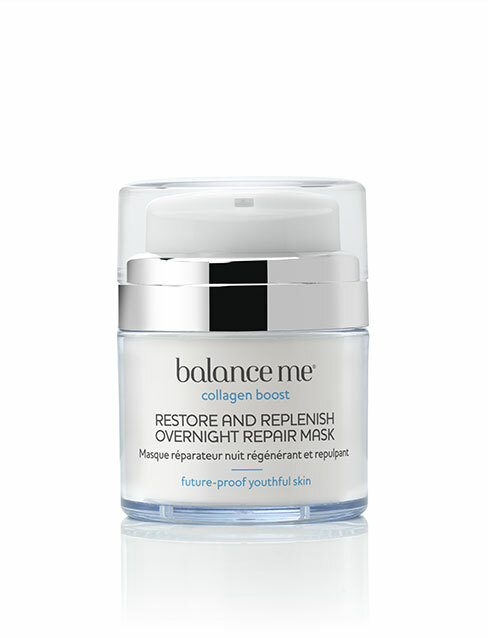 REN, V-Cleanse Revitalising Night Cream from Space.NK. 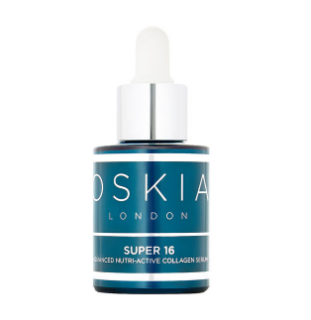 OSKIA, Super 16 Pro-Collagen Serum from Space.NK.